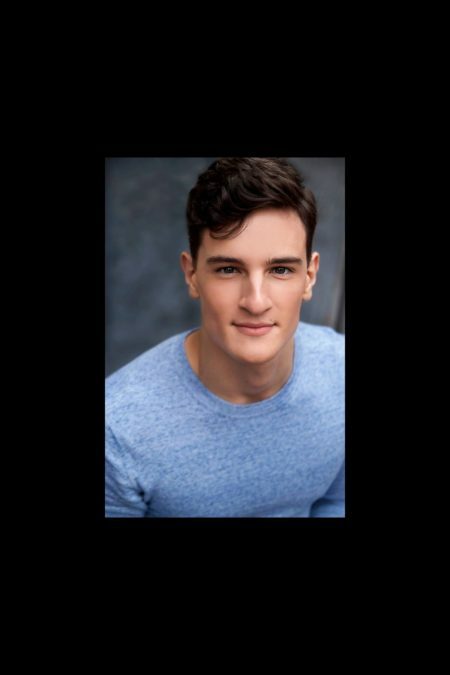 Cory Jeacoma will be the newest member of The Four Seasons in the Jersey Boys national tour. Jeacoma will play Bob Gaudio, beginning September 15 in Syracuse, NY. The tour will play the Landmark Theatre through September 18 and is scheduled to make stops in Baltimore, Boston, Houston, San Antonio, New Orleans, Madison, Indianapolis, Omaha, Miami, Portland, Kansas City and more. In addition to Jeacoma as Bob Gaudio, the cast of the Jersey Boys tour includes Aaron De Jesus as Frankie Valli, Matthew Dailey as Tommy DeVito and Keith Hines as Nick Massi. Directed by two-time Tony-winner Des McAnuff, Jersey Boys is written by Oscar winner Marshall Brickman and Rick Elice, with music by Bob Gaudio, lyrics by Bob Crewe and choreography by Sergio Trujillo. Jersey Boys is the story of Frankie Valli and The Four Seasons: Frankie Valli, Bob Gaudio, Tommy DeVito and Nick Massi. This is the story of how a group of blue-collar boys from the wrong side of the tracks became one of the biggest American pop music sensations of all time. They wrote their own songs, invented their own sounds and sold 175 million records worldwide—all before they were thirty.